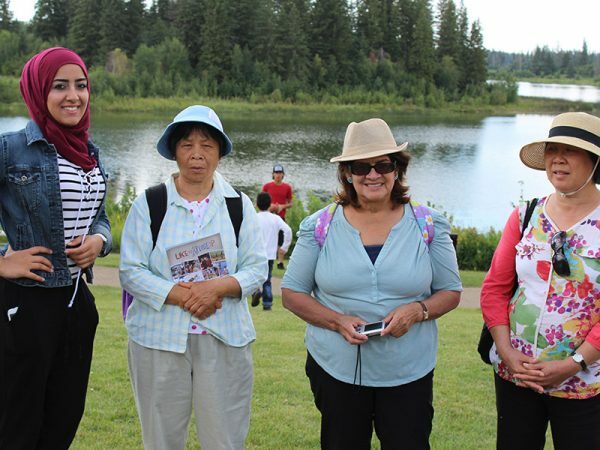 Strengthen the capacities of immigrant and refugee groups and organizations to participate actively and meaningfully in the civic life in their neighborhoods and communities. 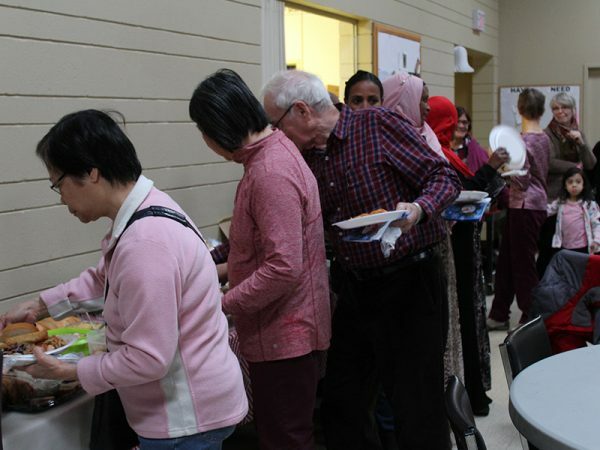 The Food Security Program is one of the programs initiated by the Coalition and is funded by the Edmonton Community Foundation in partnership with Multicultural Family Resource Society. The making up or composition of a whole by adding together or combining the separate parts or elements; combination into an integral whole: a making whole or entire.